The Final Fantasy concert series Final Symphony begins a second chapter with its premier tomorrow in the Beethovenhalle in Bonn, Germany. 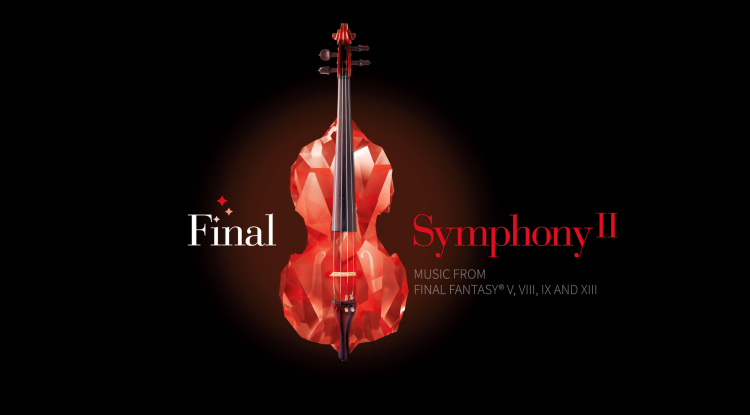 Final Symphony II features music from Final Fantasy VII, VIII, IX and XIII and takes place in Bonn, London and Osaka this year. While Masashi Hamauzu will be in attendance in Bonn tomorrow, fans in London can meet up with Nobuo Uematsu, who gives a talk about his music in a separate event. You can now preorder a Blu-Ray version of Final Symphony I, which will be available worldwide on August 31 2015 via the official Square Enix Store. The first concert series covered music from Final Fantasy VI, VII and X. Missed your ticket chance for the sold out concert series? Rest assured that more Final Symphony concerts (I&II) are planned for 2016 as Producer Thomas Böcker told Nova Crystallis. We will report from the Final Symphony II concert in London on September 12. I got their album at Apple Music. It’s amazing! I managed to get tickets to the London event and am very excited for it! I’ll keep an eye out for future events too.